ProtiDiet makes it easy to add the joy of pancakes back to your healthy diet plan with this easy to prepare, high protein pancake mix. Each serving contains only 100 calories yet delivers 15 grams of quality protein to help fuel your busiest morning. Good to alternate with the blueberry pancake mix. I love these pancakes. I have them every day. If I don't have them for breakfast, I'll have them as a snack at night. They are easy to prepare and taste great. I use sugar free syrup. I love these pancakes as much as if not more than pancakes made from scratch or a mix. Just the right amount and great taste. I make the recipe just a little thinner for a crepe wrap a piece of lean ham or breakfast meat, satisfying! Not bad at all. Just like a real pancake. Hope you only like one or two small ones. These are so good, you would not even be able to tell they are diet food. I have them almost every day for breakfast and they are very filling. I add either an egg white or a whole egg to the recipe and find the result to be delicious and filling. I expect that I'll continue to eat these even after I ready my goal. These were pretty good, A little bland, but if you add Walden Farms pancake syrup you are nearly tricked into thinking you are getting the real deal. Moderately filling too. I would say this would go well with a couple of low carb, no sugar breakfast links (Applegate Farms makes links that are compatible with low carb, low fat, low sugar diet plans). I haven't tried this yet, but I have a recipe that suggests making the pancake, cutting into bits, adding prepared protein pudding in layers (they suggested chocolate and vanilla). You could then top with Walden Farms syrup of your choice and/or Walden Farms marshmellow topping. I make both the blueberry and plain and add 1 tbsp of flax. The result is quite a good pancake, which I spread with Joseph's Sugar Free Maple Syrup and this satisfies my need for pancakes. The texture is pretty good and the taste is great. Ok. Definitely not the real thing. 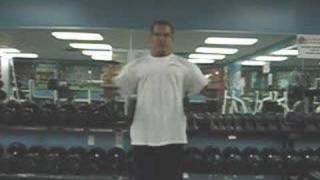 But when a person is trying to lose weight this does the trick. 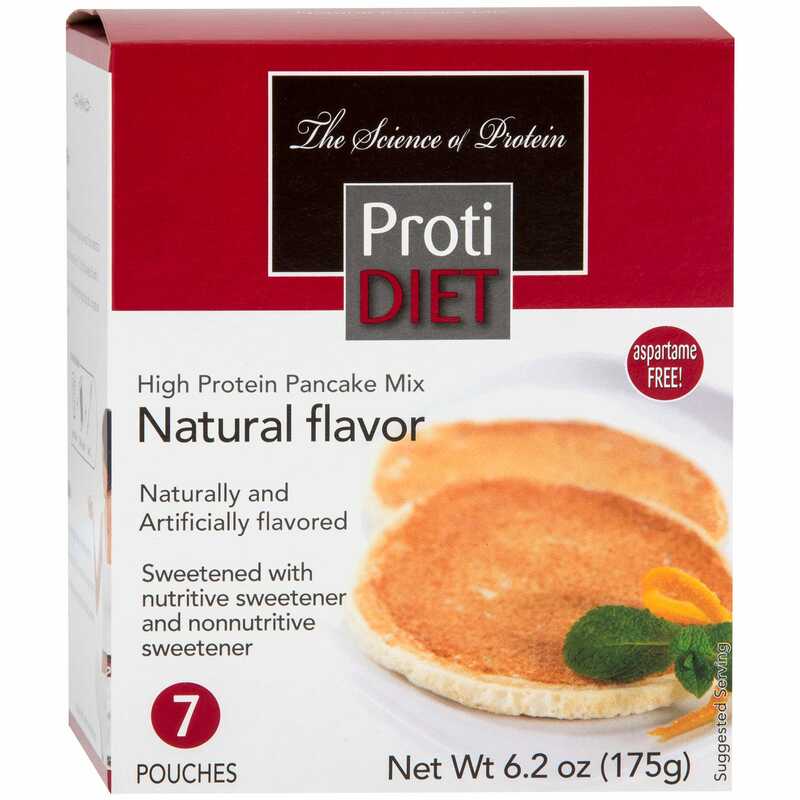 Please contact us to submit your review for Pancakes Natural (7 ct) - ProtiDiet. 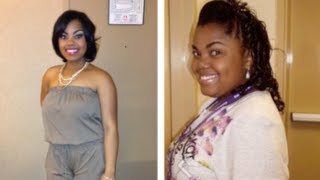 Weight Loss Journey Spring 2013 Update! !